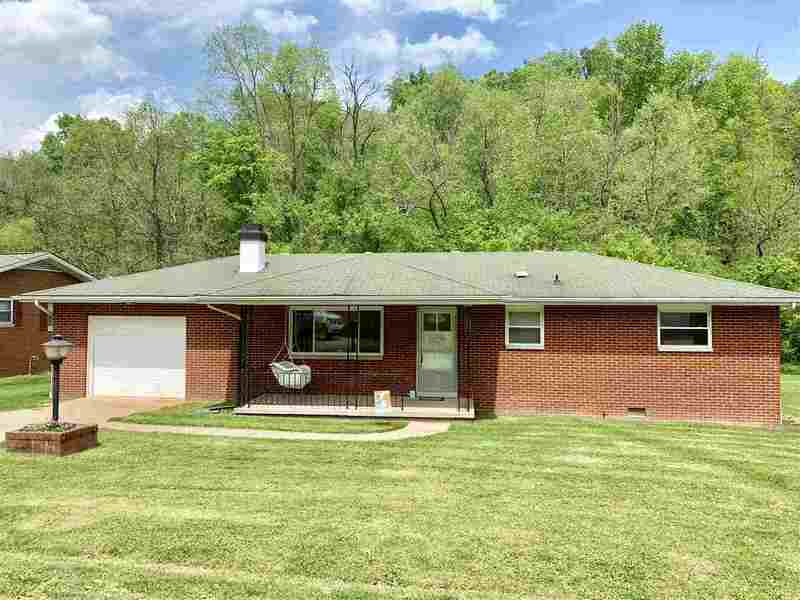 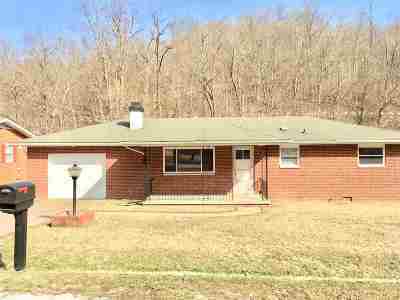 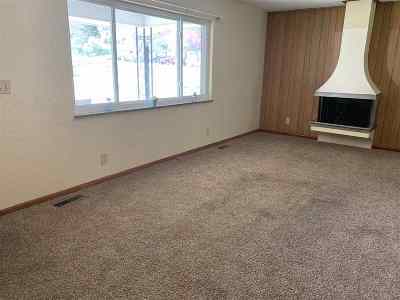 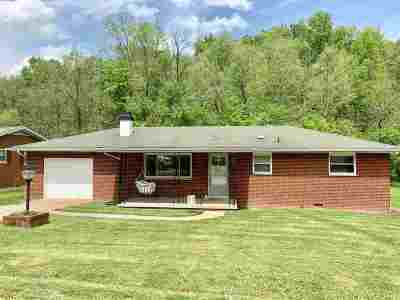 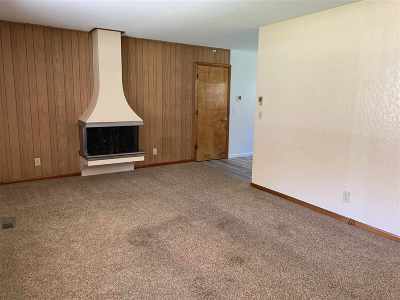 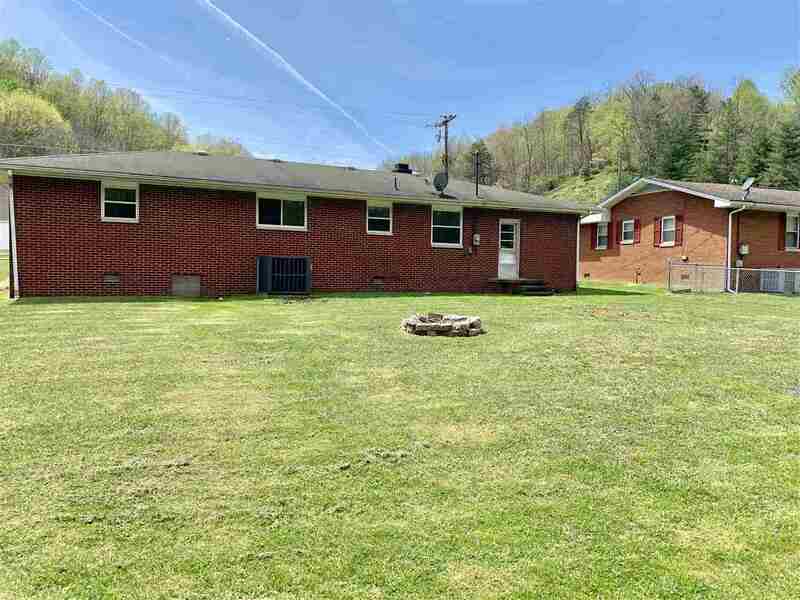 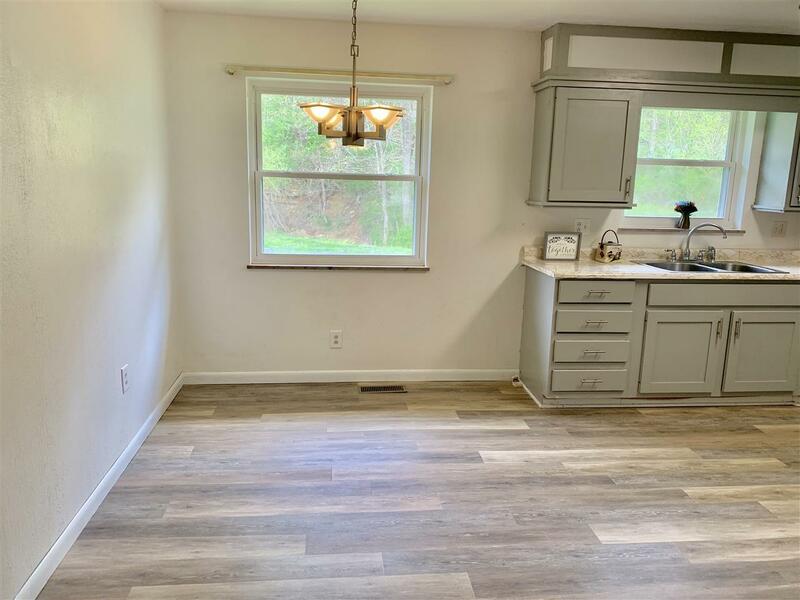 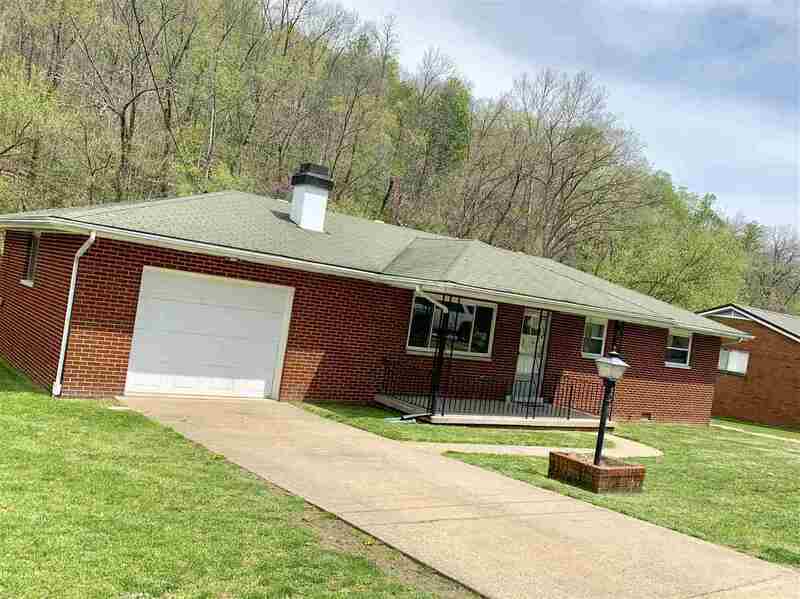 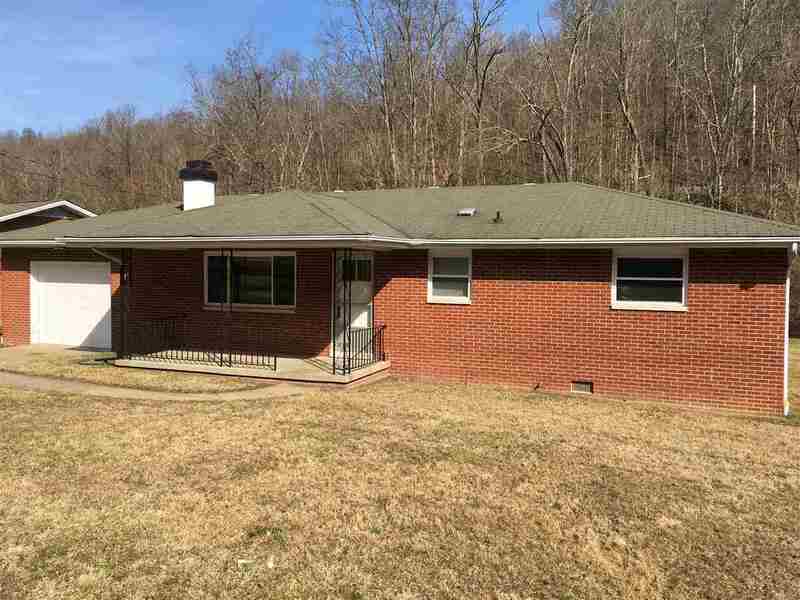 Freshly updated brick ranch with 3 bedrooms, 1 bath, eat in kitchen and living room room with wood fireplace on a 1/3 acre level lot. Many recent updates include windows, hot water tank, H/A, bathroom, kitchen, appliances, flooring and lighting. Hardwoods are under carpet. 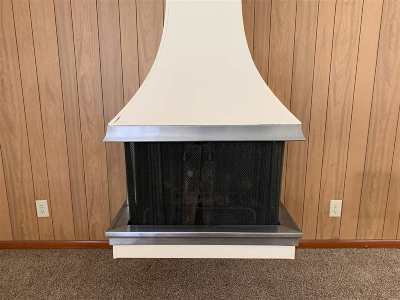 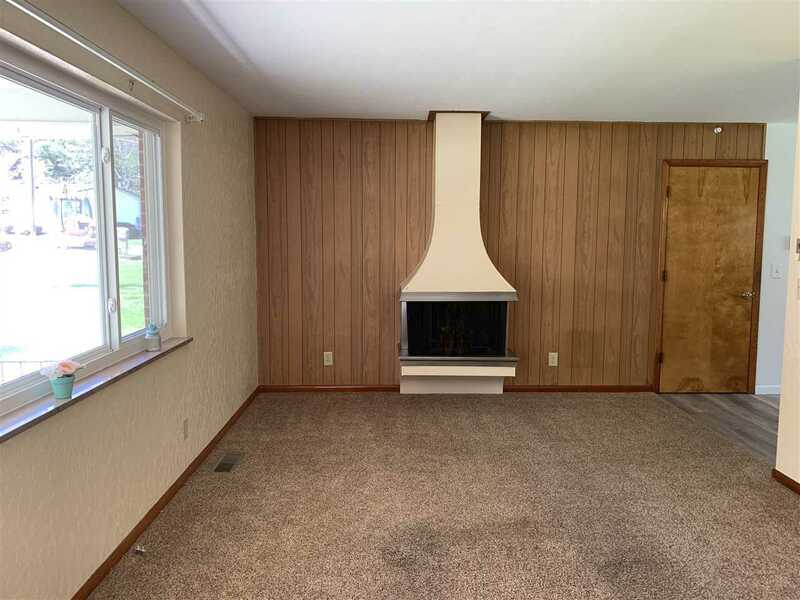 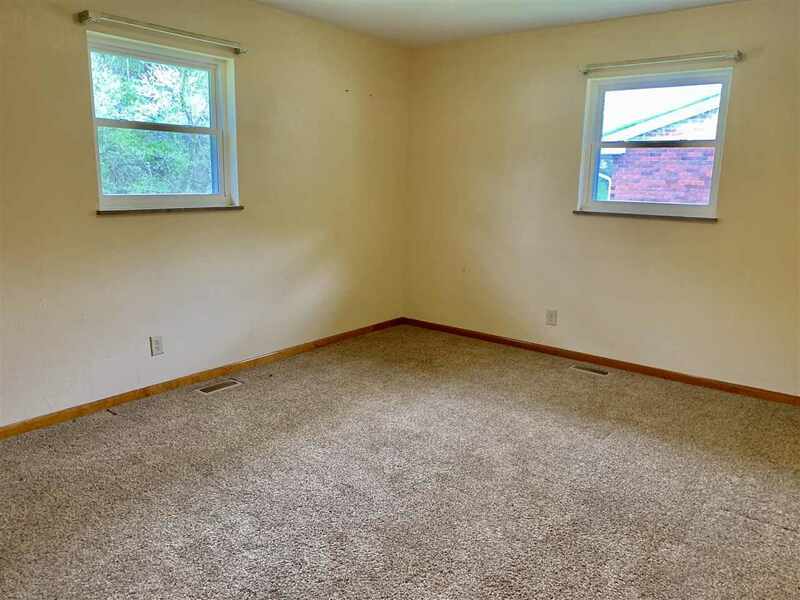 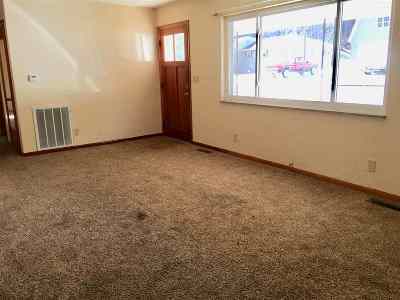 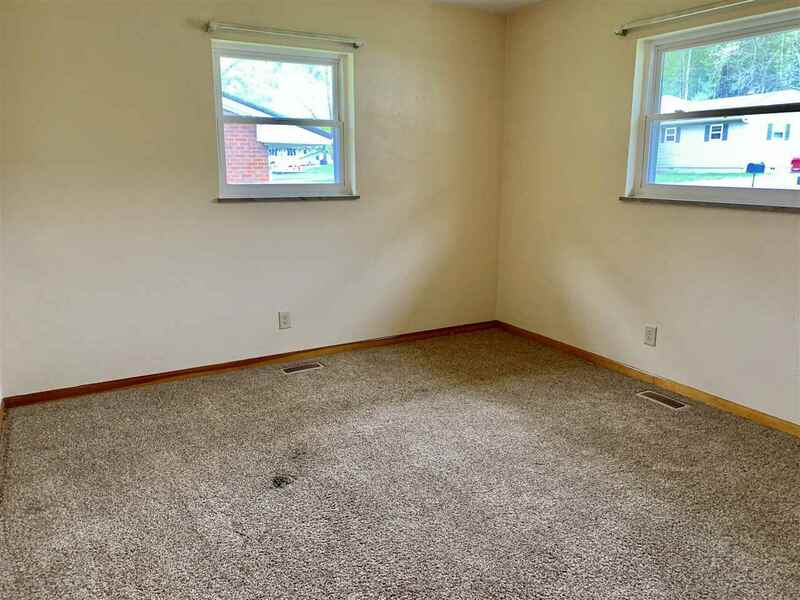 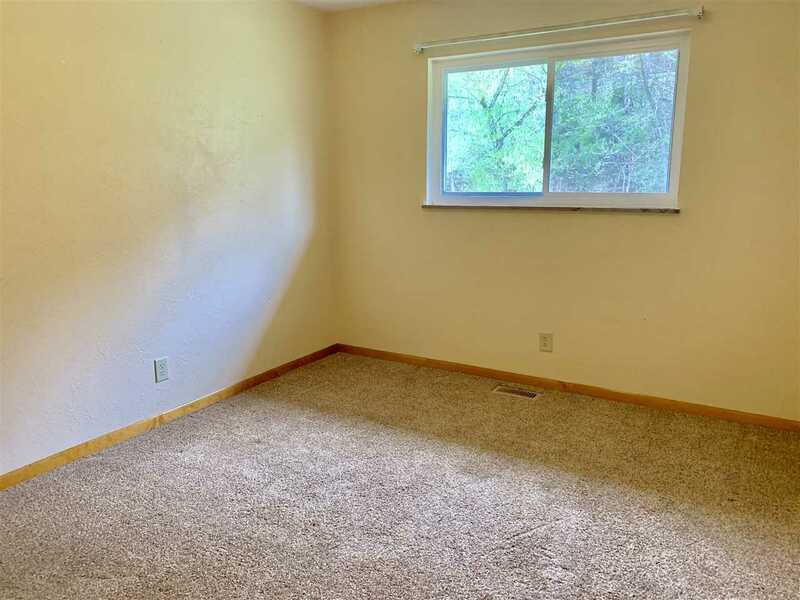 Home has ceiling heat, gas split unit and fireplace. 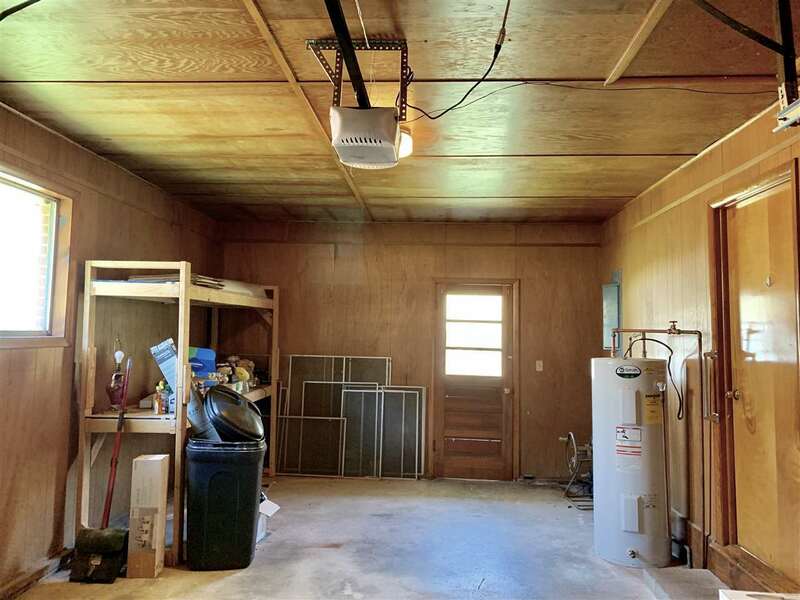 Attached garage with storage area. 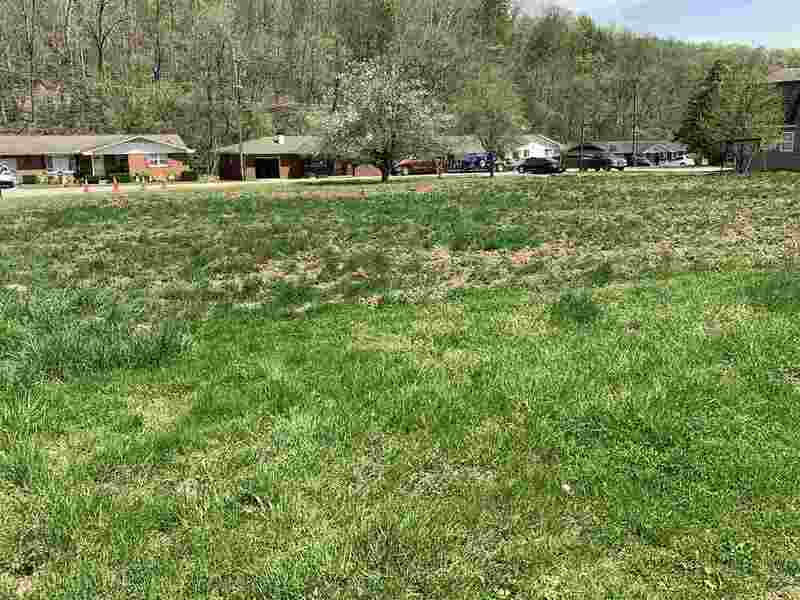 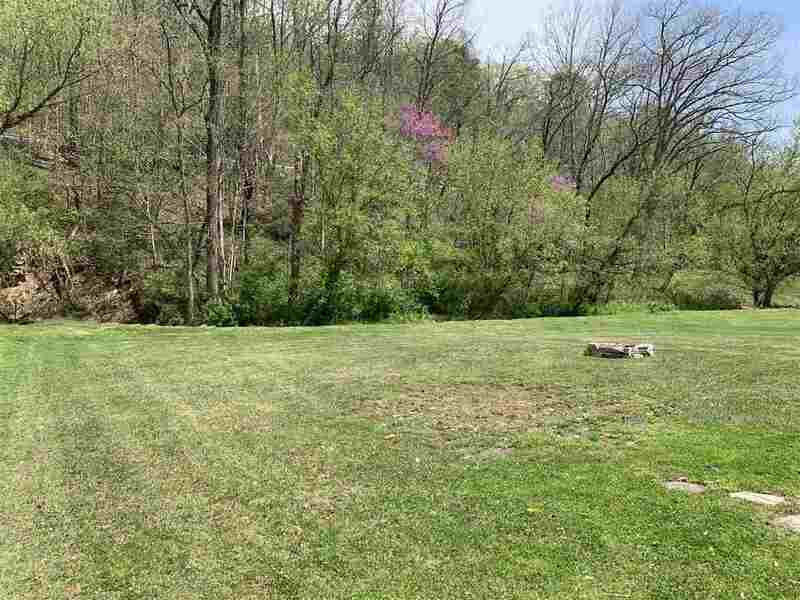 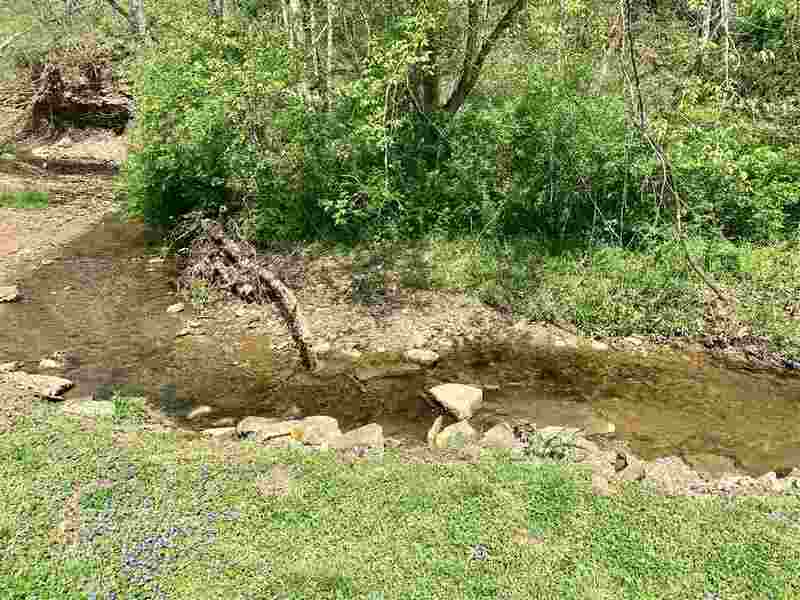 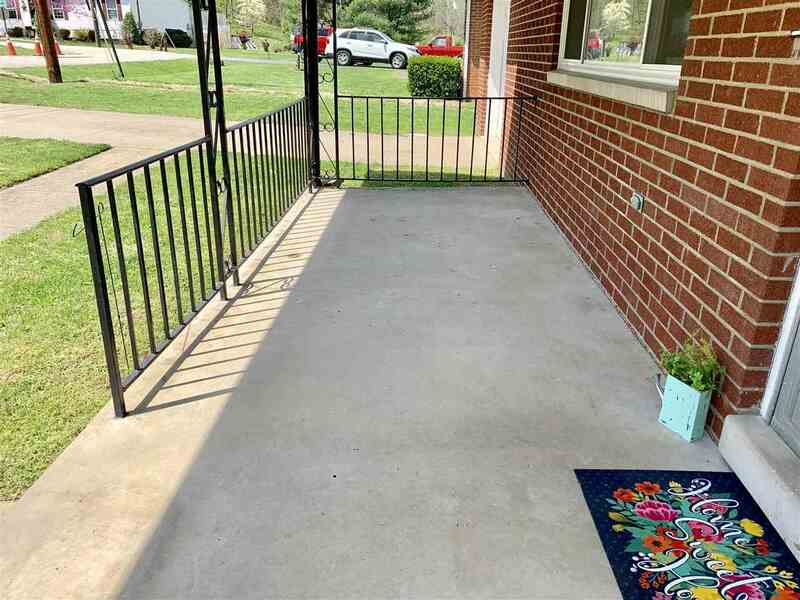 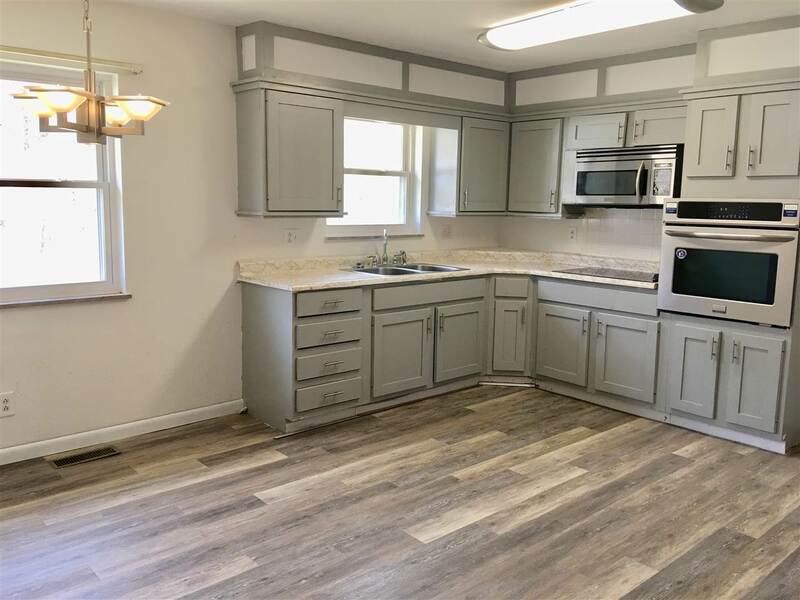 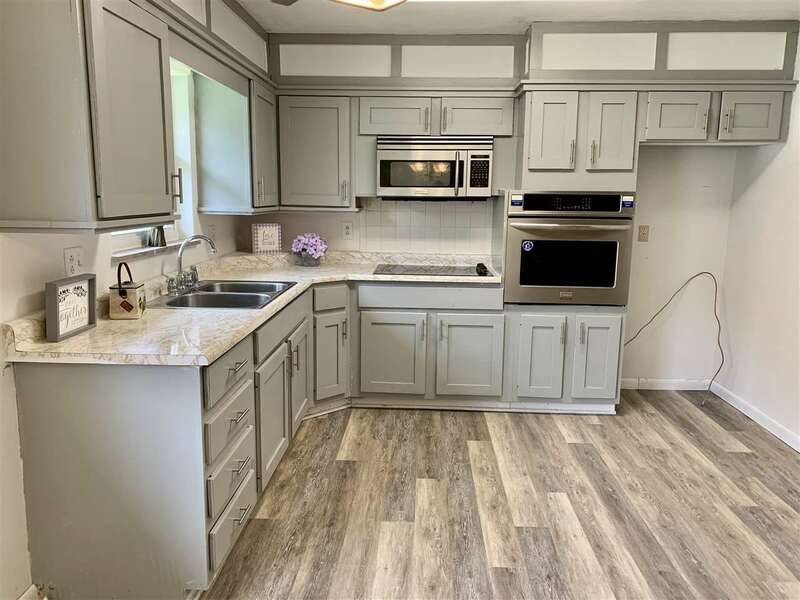 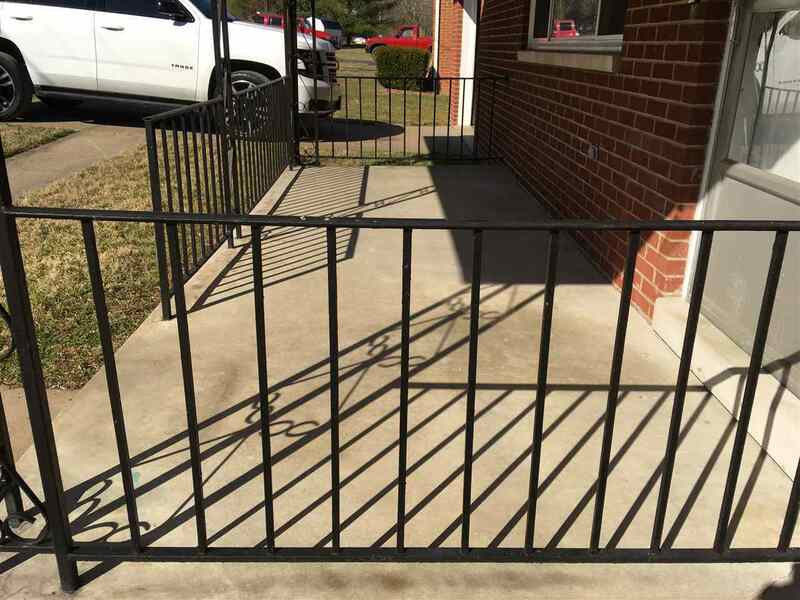 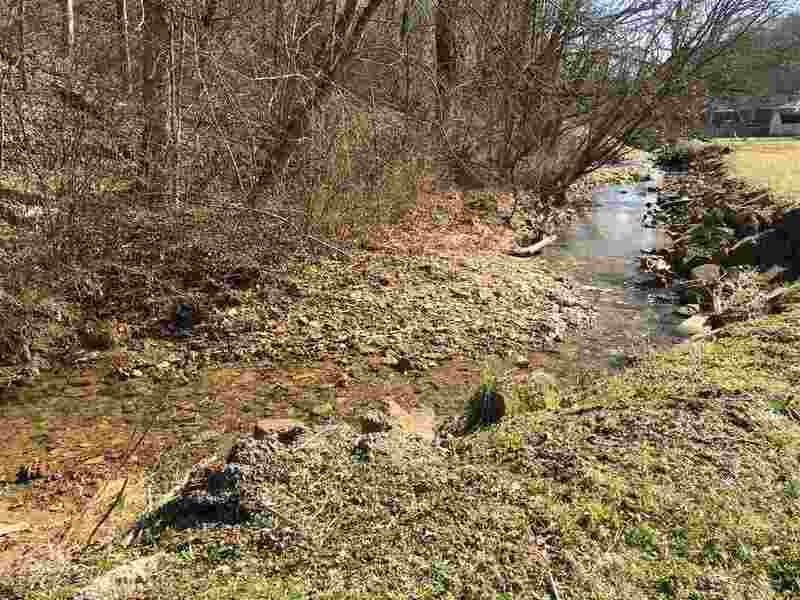 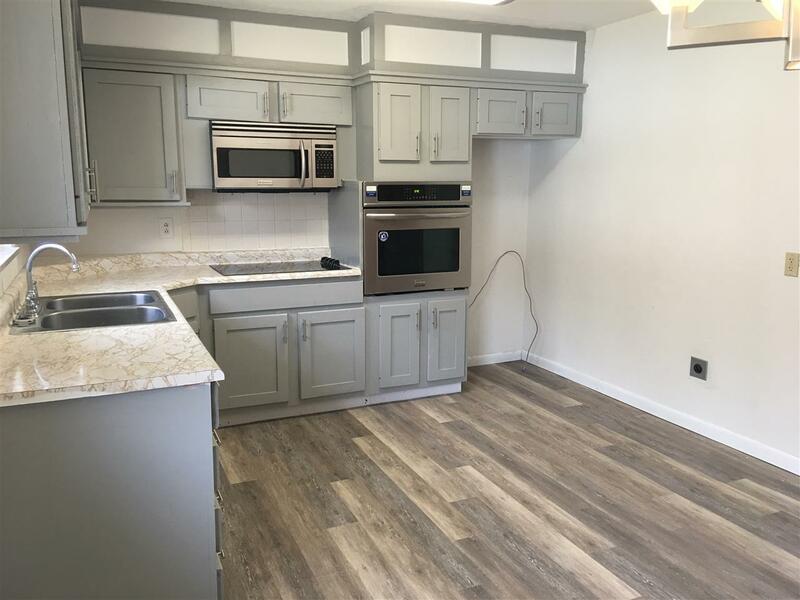 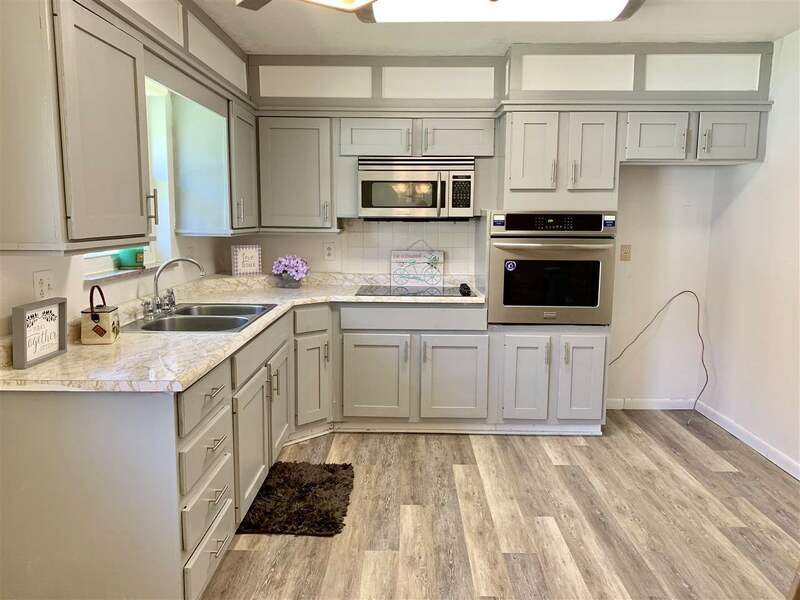 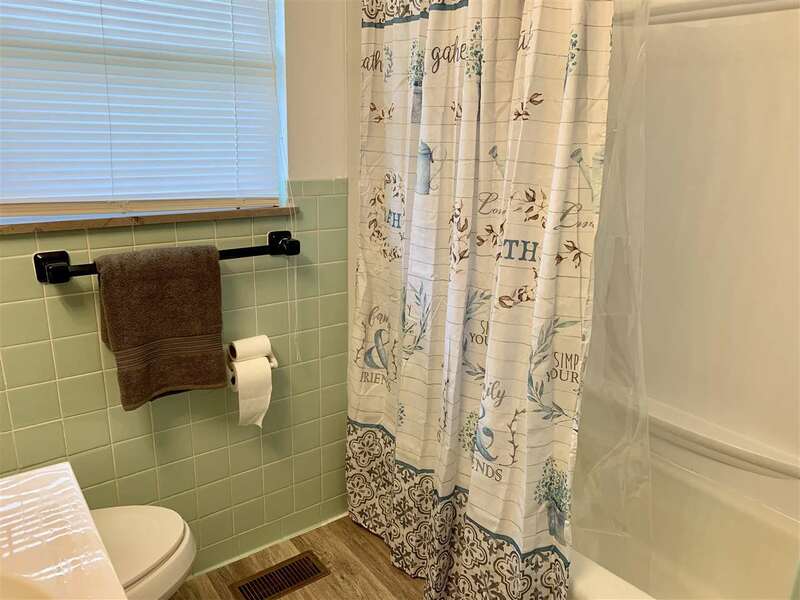 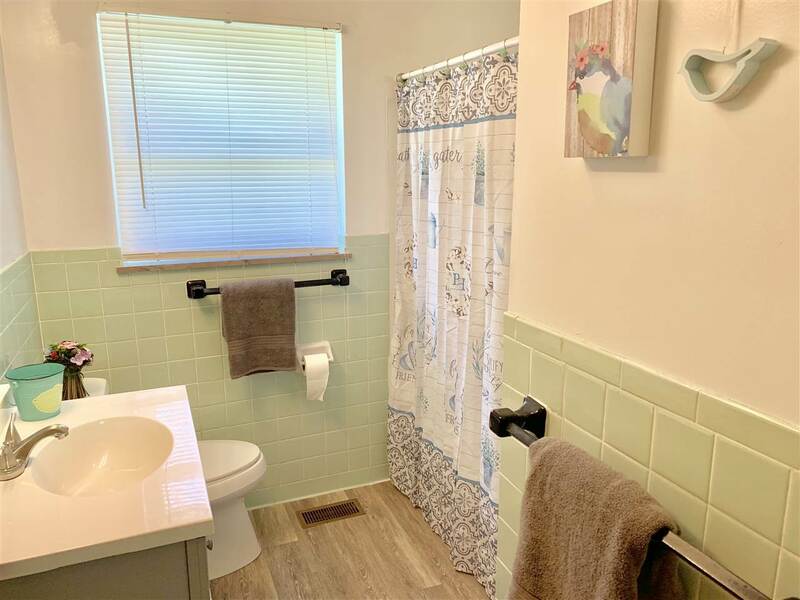 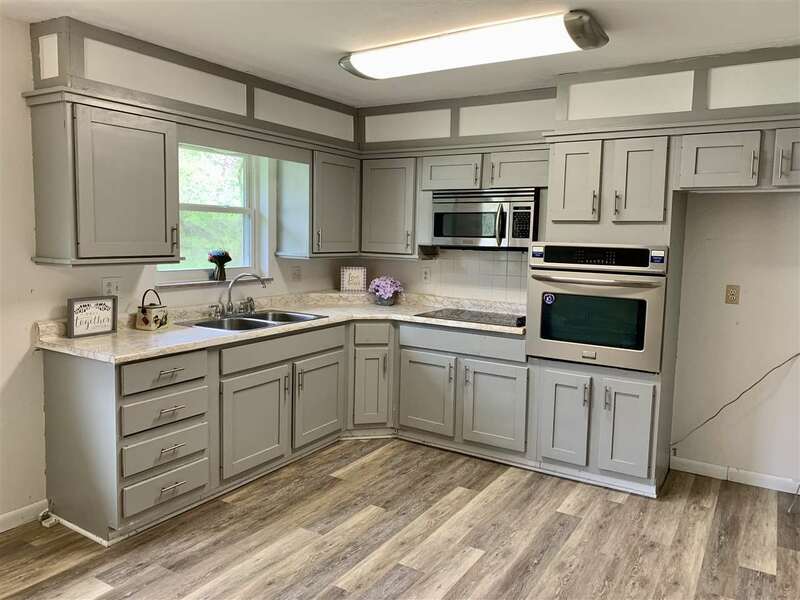 Located on a dead end established street minutes away from Huntington. 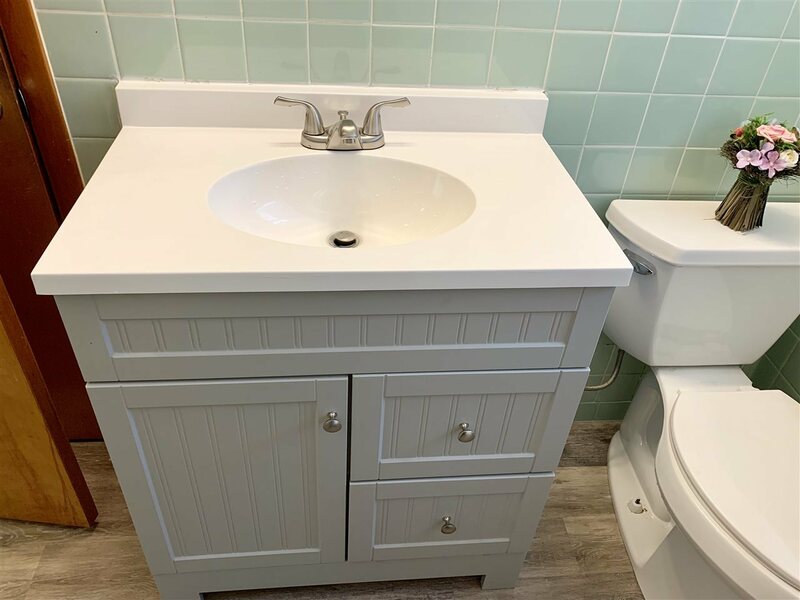 Reduced and priced to sell today!